Skype Meeting add PSTN Phone Number after Skype Meeting was Created. I found an issue when exporting the user mailboxes from Outlook and Importing into 365. All the data is there, including the tree structure. But you setup the connection on iOS and No SubFolder structure is there. In Outlook if you right click on the folder the Type Will be An IMAP including a status : Filtered in the status Bar vs Item and Post as a Normal Folder. To fix This issue : Run this Macro, this will let you select your TOP Folder and this will applied to the SubFolder. This version of the macro above will walk the folder list and change all folders from IPF.Imap to IPF.Note. This uses the folder picker and you can choose the root folder (top of mailbox) to run it on all folders in your mailbox or a parent folder to run it only on that folder and it’s subfolders. After you test the macro and see that it works, you can either leave macro security set to low. When you change RAID configuration in a QNAP you might have sometime slowness during the Expand of the disk. To improve the speed, log in the QNAP in SSH (Enable it first if disable). You do not need to reboot or restart the Expand. This value will be taken on the Fly. I will not take the credit for this But really nice scripts. I will not take the credit for this, but it’s happen several time to me windows New HP Tower / Laptop with Windows 7 Pro 64 bits. Most people have media with SP1 already in it, but if yours is older it may not be included. If not, install it before anything else. Some of the MS pages don’t work correctly with older versions of IE so getting IE11 installed first is a good idea. This seems to be the key to everything. Windows Updates and many later manual updates will just spin for hours on end until this one is installed. This is the closest to SP2 that we’ll ever see for Windows 7. It includes most updates released after SP1 up until April 2016. It’s much faster than downloading and installing all of them individually via Windows Updates. NOTE: Read the Prerequisites section in the link. You will probably need to install “April 2015 servicing stack update for Windows 7 and Windows Server 2008 R2 (KB3020369).” KB3020369 may not require a reboot. Reboot anyway! NOTE – adding this step 10/26/16 after reports that it helps move things along. When you move the EC2 instance from one account to another you can follow this procedure it’s working fine, except for one details. After Creating the snapshot, when you log into the target location and you try to create an Instance from the AMI, you need to be in the same region as the source to access the snapshot. To validate your region look at the top right corner, on the right of you account Name the region is there. Be Sure the Region is the same for the source and the destination! Troubleshooting note for a situation (a brand new installation) but the VoIP phone got disconnected randomly. 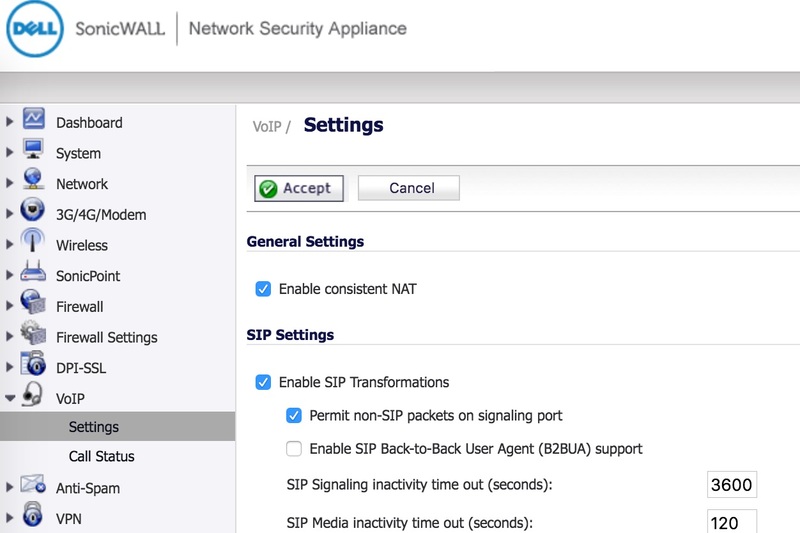 After those changes you need to Reboot the Sonicwall appliance. Monitor the phones and they should stay connected “forever”. 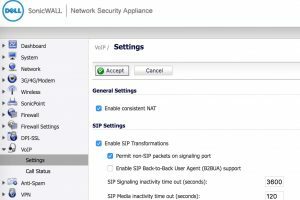 Create IPSEC VPN Sonicwall Tunnel Amazon Web Service (AWS) VPC – No Traffic No Ping…. How to fix it. This is an Update Version of this Procedure, I will add some screen shot a bit Later On.. But if you have Knowledge in VPN and Sonicwall This might give you the part missing. 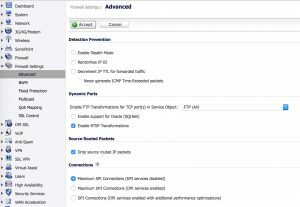 My first attempt The VPN was setup but no traffic in between..
For the BGP (Dynamic Routing) even if your Sonicwall support it in the Specs…You need a Sonicwall License Upgrade call SonicOS Expanded… Good News. The Static Will Work! The Customer Gateway it’s the Sonicwall Specs. Open the Text File you Downloaded at Steps 6. 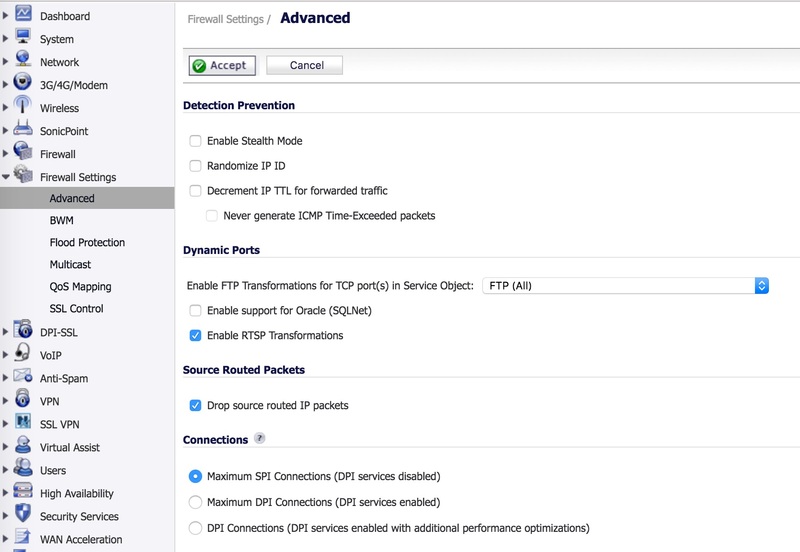 Set a Private IP from the RANGE you Define in Step 2 (Subnet). You Should have an answer! Situtation: Trying to publish a website with pre-compile option ON. Attempt by security transparent method ‘System.Web.WebPages.Administration.SiteAdmin.RegisterAdminModule()’ to access security critical method ‘System.Web.WebPages.ApplicationPart..ctor(System.Reflection.Assembly, System.String)’ failed.. Note: This error can also happen when launching your website if you published with the option pre-compile set to OFF.